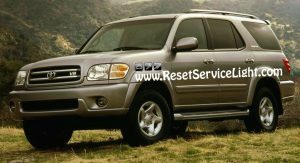 DIY, change the parking light assembly on your Toyota Sequoia, the model manufactured between the years 2001 and 2004. This is a replacement that can be done in less than 10 minutes, if you follow the simple steps below. You will only require a Phillips screwdriver and a new parking light. First of all, open the hood of the car and go above the headlight. You will have to remove the plastic pin shown in the next image, that secures the parking light. You can do it with a Phillips screwdriver, used on the center portion of the pin. 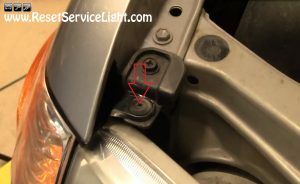 After you will unscrew and lift it a little, you will be able to pull out the pin and remove it completely. At this point, you should be able to take out and release the assembly from the body of the car. 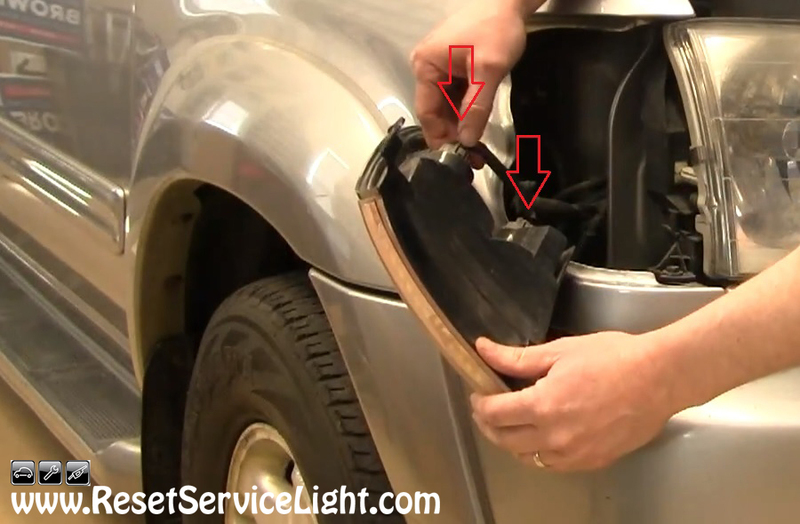 If it’s really stuck, you might consider using a screwdriver or some other tool to release it. After you do it, unplug the two harnesses behind it, seen in the picture below and remove it completely. The new assembly should install just like the original. Plug back the two harnesses first, then align the assembly to the body of the car, helped by its guiding pins and in the end, secure it with the plastic clip on top. These are the steps you need to follow, if you need to replace the parking light assembly on your Toyota Sequoia, the model produced between the years 2001 and 2004.